Happy Hour. It’s that popular early evening tradition following a long day’s work and we’ve got you covered with food + drink. 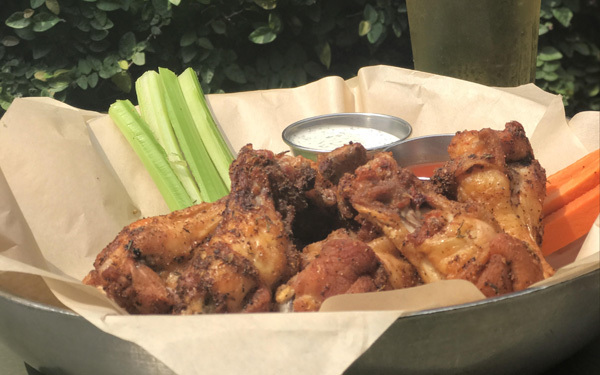 From 4 pm until 7 pm, Monday thru Friday, you’ll find steals like $1.25 oyster singles and $5.00 oyster shooters as well as $5.00 Sangria and $3.00 Blossom brew. Sounds good, right? 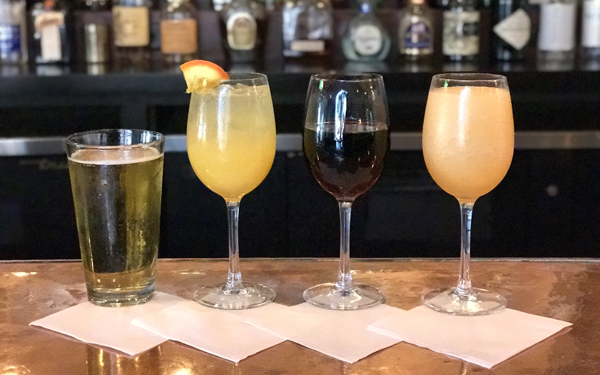 So pull up a stool, relax & wind down with Happy Hour at Blossom bar.